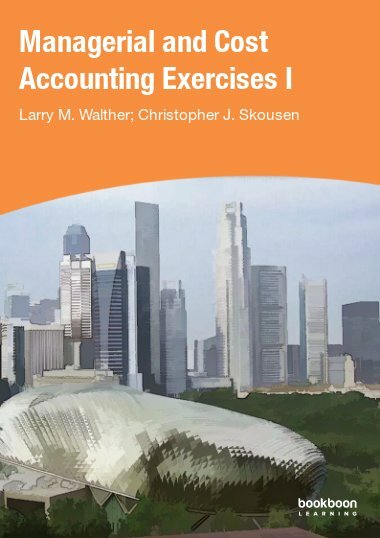 This exercise book is the first of four exercise books that correspond directly with the Managerial and Cost Accounting textbook. 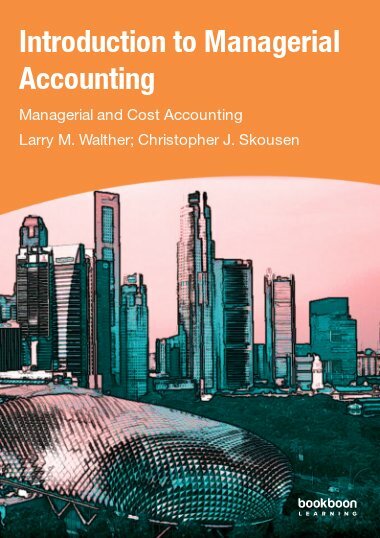 This exercise book is the first of four exercise books that correspond directly with the Managerial and Cost Accounting textbook. 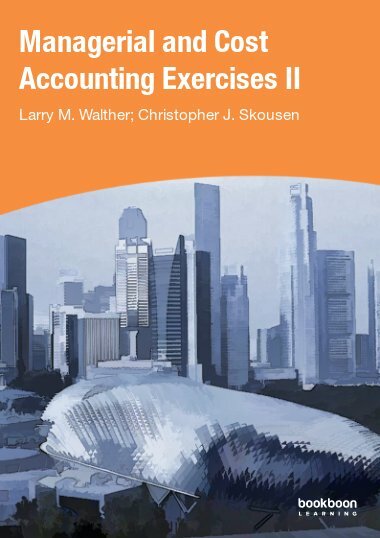 The exercises relate specifically to Part 1 of the Managerial and Cost Accounting textbook. 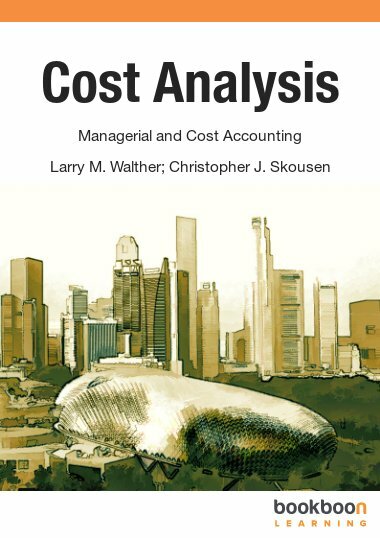 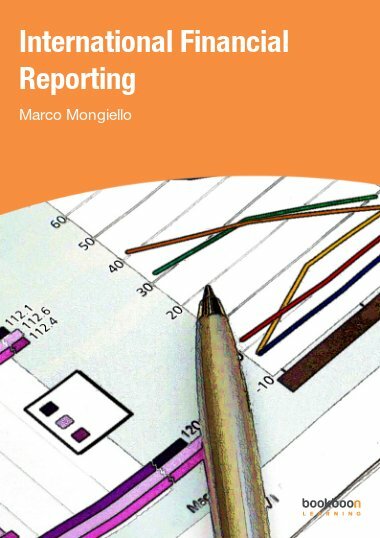 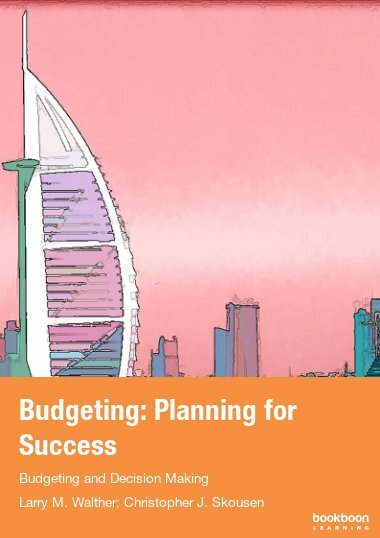 Exercises focus on basic managerial accounting, cost components, product versus period costs, financial statement issues unique to manufactures, raw materials, work in process, cost of goods manufactured, cost of goods sold, and income statement presentation.